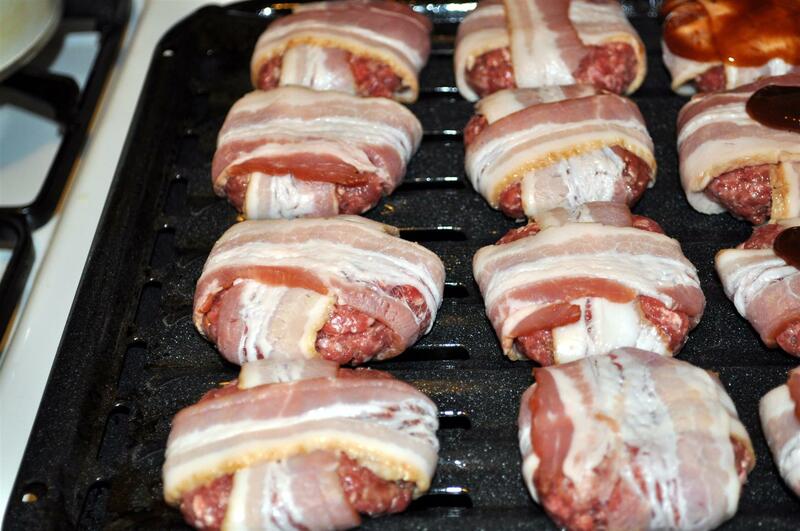 Bacon is a beautiful thing. Whoever invented it needs a medal. Bacon and eggs, bacon on pizza, bacon in pasta, bacon with pretty much anything is just wonderful. (I’ve even seen bacon chocolate here in New York!) I’d eat it more often if it wasn’t so bad for me! 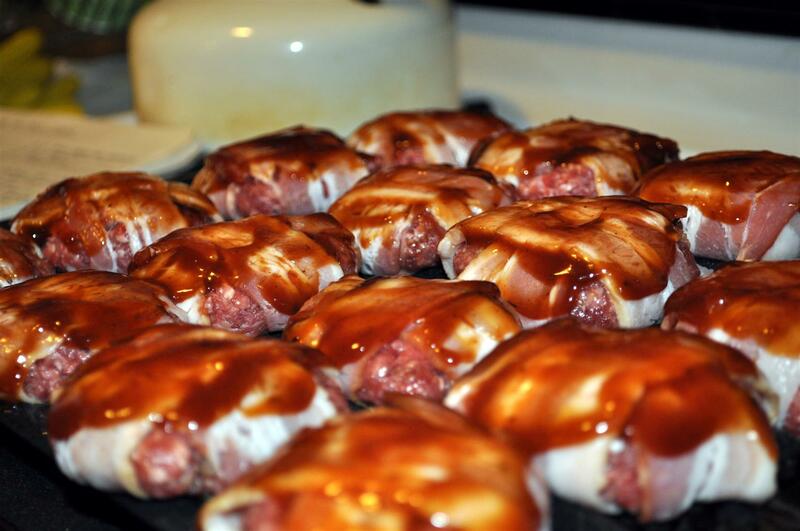 If you like bacon, you should try these little bacon sliders — I made these way back in the summer sometime, and never got around to sharing the recipe. Sliders are basically miniature hamburgers — a good excuse to have two. Or three. Here’s what the little beauties look like before they’re cooked. And you can see pictures here of what they look like cooked from the link above. I often remember to take photos of food while I’m making it, and then promptly forget about photos when it comes to the eating part. Oops! I served them with tomato and lettuce and pickles, but you could just have them straight on a bun. Delightful! You can find the full recipe by following the link above to The Pioneer Woman Cooks blog. Crazy – I was thinking the exact thing today (whoever invented bacon deserves a medal)! Glad you got home safe and sound.